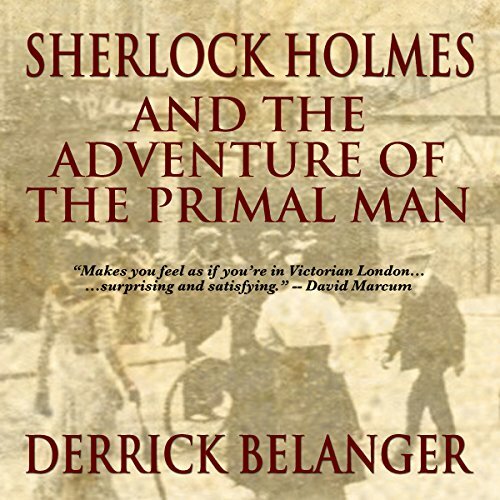 Showing results by author "Derrick Belanger"
Imagine a Holmes without his Boswell or, as is the case with the audiobook you will soon have to your ears, imagine a Holmes without the voice of Watson. Is there a difference? After all, we have learned about the great detective through that of his loyal companion, his dear friend and his Boswell. What might we be missing? Who else could tell of the great detective’s feats? 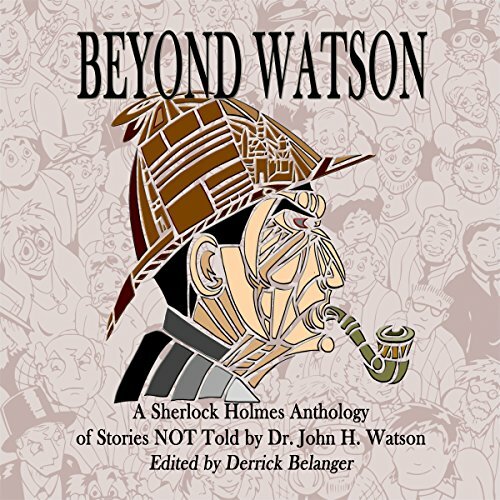 Find out as today's best Sherlock Holmes authors tell stories from the various perspectives of the other cast of colorful characters and experience Holmes like never before as you go beyond Watson. 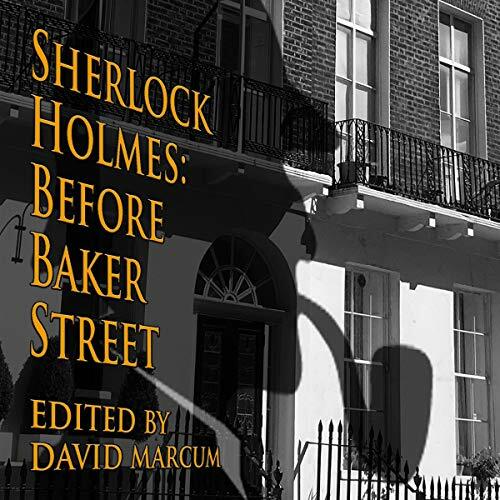 By: Derrick Belanger, Geri Schear, Jack McDevitt, David Ruffle, David Marcum, Marcia Wilson, Don Everett Smith Jr.
221b Baker Street is known all over the world, for it’s the address most associated with the legendary Sherlock Holmes! 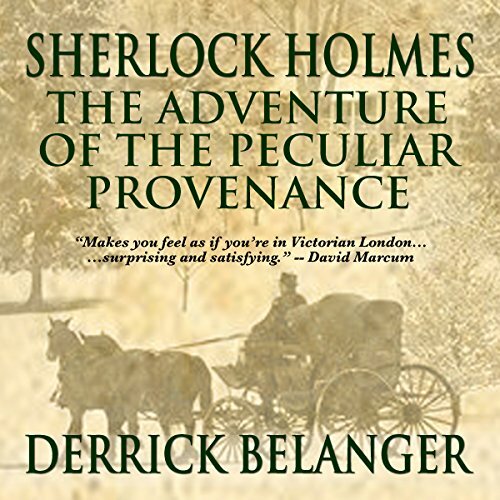 But there was a time before Sherlock Holmes moved to Baker Street, before his fame had grown, when he was still learning his craft and struggling to create his unique profession - the first of its kind - consulting detective! 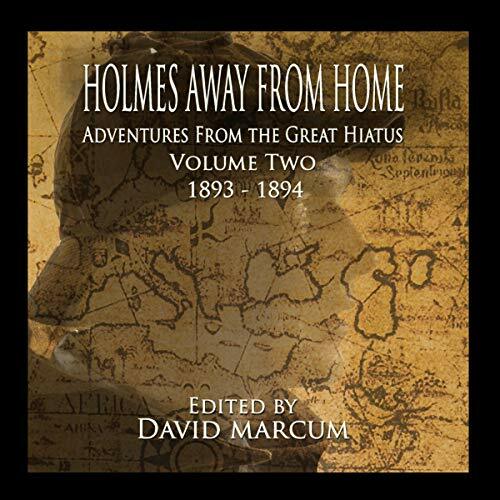 Join some of the finest Sherlockian writers as they explore those early days before Baker Street. London 1901. The city is in the grip of "monkey man mania". Intrepid explorer Drake Patterson has caused a media storm following his astonishing discovery of a frozen ancient man in the remote Himalayan Mountains. This primal man has been triumphantly transported back to England as proof of the missing link in evolutionary theory. The upcoming auction of the specimen causes a stir amongst academics and the board of the British Museum. Winter, 1890. A deep freeze has fallen upon London, and its citizens remain huddled indoors. 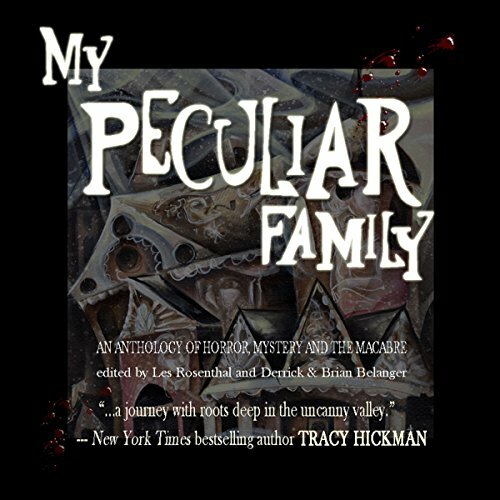 But the cogs of the criminal underworld never stop turning, and Holmes and Watson find themselves embroiled in a crime that rocks the art world.